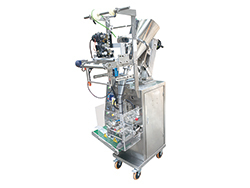 Packaging machines produced by Siyuan can be divided into vertical form fill packaging machinery, flow pack wrappers, premade pouch fill seal machines, etc. They are mainly used for the weighing, filling and packaging of granules, powder, liquid and some other material types. 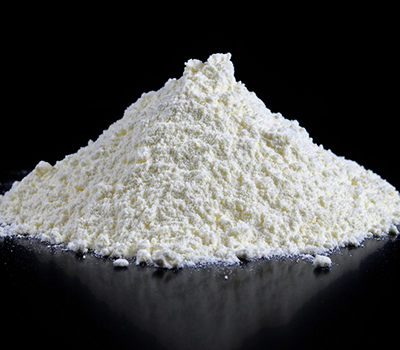 We have rich experience in the packaging of powder material. 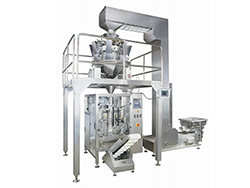 Our powder packaging system can realize packaging of different kinds of powder such as flour, cornstarch, milk powder, soybean milk powder, ground coffee etc. Powder is easily absorbed onto the film which will cause pollution to sealing. Resulting in poor sealing quality. Powder materials are lightweight so they can be easily blown, leading to improper weighing. 2). For free flow powder weighing from 0.2kg-5kg, the multihead weighing vertical form fill seal machine is recommended. No other auxiliary equipment is required.